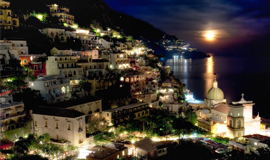 Experience 7-nights on the famous & unforgettable Amalfi Coast! 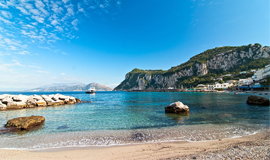 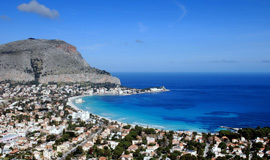 The largest island in the Mediterranean, located off the toe of Italy's boot...Experience Sicily! 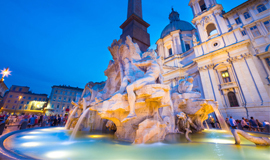 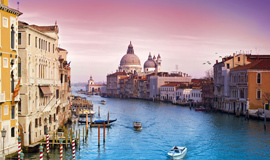 3 MUST see regions of Italy; Rome, Florence & Venice! 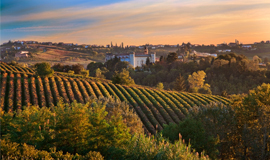 Piedmont DiscoveryChocolate, Truffles, Wine & Asti in Northern Italy!